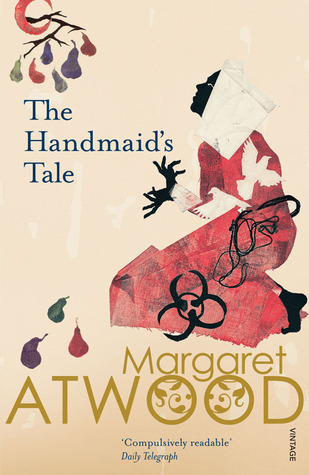 I’m currently reading two books: The Handmaid’s Tale by Margaret Atwood and an eARC of Doing It by Hannah Witton. I’m really enjoying both of these at the moment and hoping to finish them up very soon! This week I received copies of two fab sounding books. Strange the Dreamer by Laini Taylor is one of the most highly anticipated books of the moment I think! It’s gorgeous and I LOVE its blue sprayed edges. 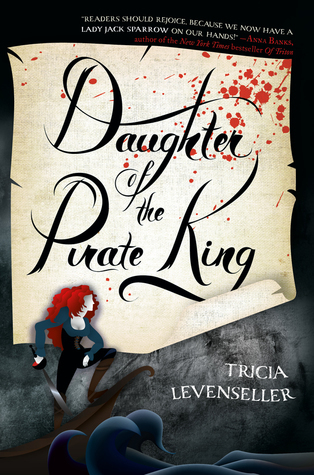 I also got a copy of Daughter of the Pirate King which I’ve heard quite a bit about already. Looking forward to reading both! I got accepted this week for a book I forgot I had requested (woops!). Progress is being made little by little! Every little counts and all that! A quiet week on the blog this week as I was SO busy and have been away. I have one day of my crazy busy fortnight left to complete and I’ll finally have some evening time back to myself to relax and enjoy reading again. I feel sad when I don’t get much time to read! What blog posts have you written this week? Share your links in the comments! Strange the Dreamer and Daughter of the Pirate King are both on my TBR, so excited to start them! Yikes! 40 teenagers and a delayed bus… That doesn’t sound like fun at all lol. Oh man. I love The Handmaid’s Tale. 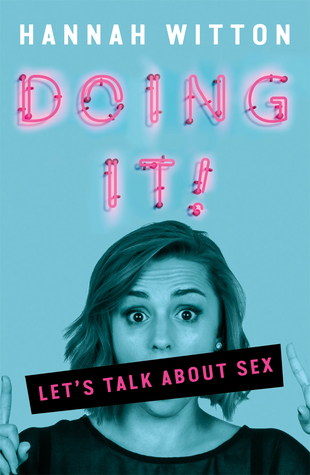 It was a difficult read for me, both related to pacing and content, but I am so glad I read it. Also: GREAT work on your challenges! I am super impressed you’ve almost finished the British reading challenge. Do you plan on stopping at 12, or continuing to count as you read more? I’m going to continue to count and add them as it’s inevitable that I will easily surpass 12 British authors! I don’t think I’m going to set a goal. I think I’ll just keep reading and see how many books I get to! 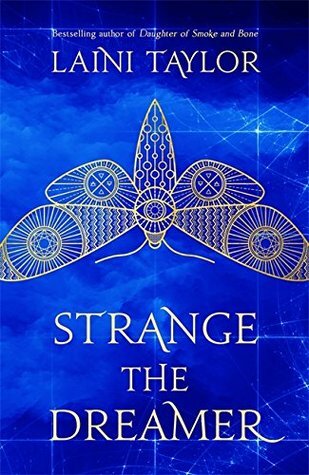 I hope you love Strange It was a slow read for me until the halfway point but I really loved the writing and characters 😀 Hope you have a great week! Love all the books you have. Do you like The Handmaid’s tale? Is it fantasy? I’m really enjoying it! 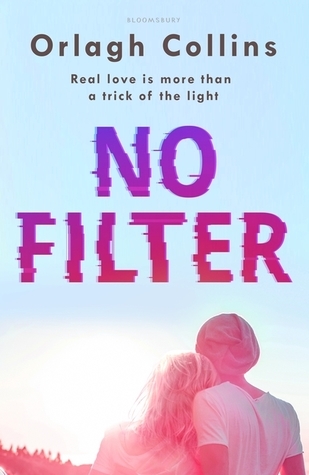 It’s a dystopian novel.